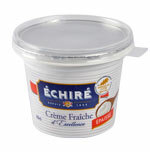 Échiré, the cream of butters ! 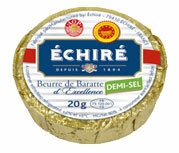 Our dairy has been located in Echiré (Deux-Sèvres) since 1894. 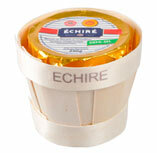 It was built next to a flour mill, with a plentiful and pure supply of water. 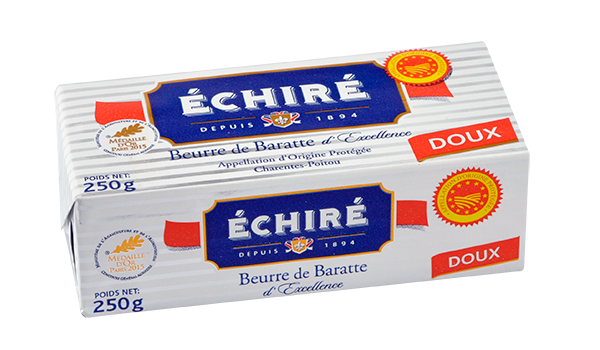 The entire production process of Echiré butter is overseen by a master butter maker in order to make high quality products all year long, just for you. 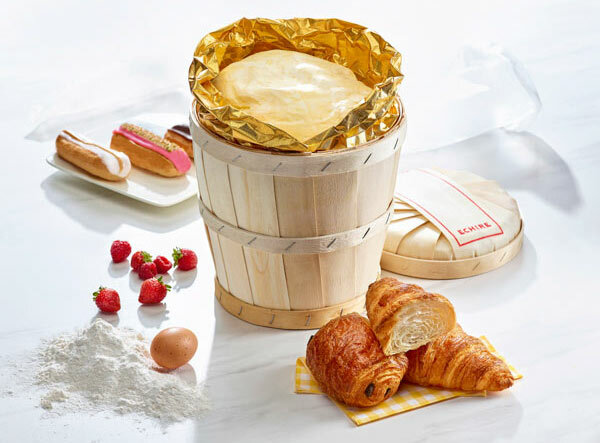 The unique flavour and texture that can be found in our butters come from the fact that our butter is churned in wooden churns, an ancient technique that we are one of the last remaining dairies to use. All of our producers are committed to producing 100% non-GMO milk, thanks to the healthy and 100% verified non-GMO food which they give to their animals. The respect we demonstrate towards our animals is essential to guarantee the quality of both our milk and our other products.